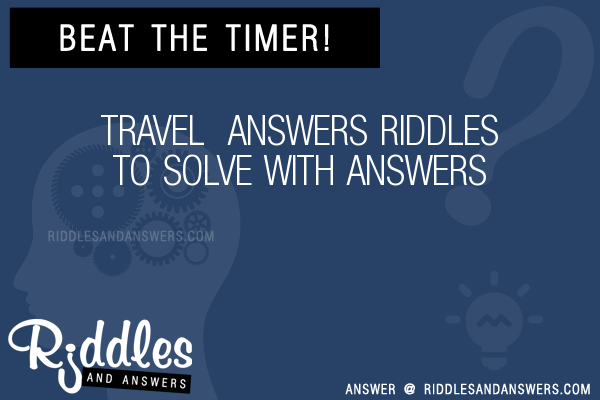 Here we've provide a compiled a list of the best travel answers puzzles and riddles to solve we could find. The results compiled are acquired by taking your search "travel answers" and breaking it down to search through our database for relevant content. On which continent would you be? I have no wallet, but I pay my way. 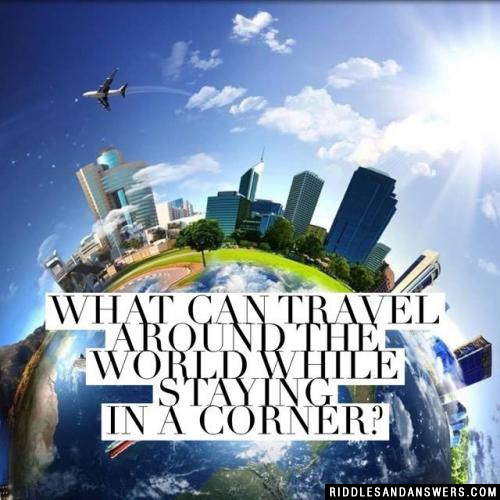 I travel the world, but in the corner I stay. I am a? 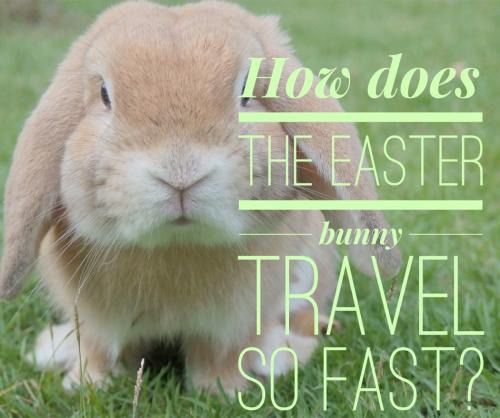 How do rodents travel in the water?